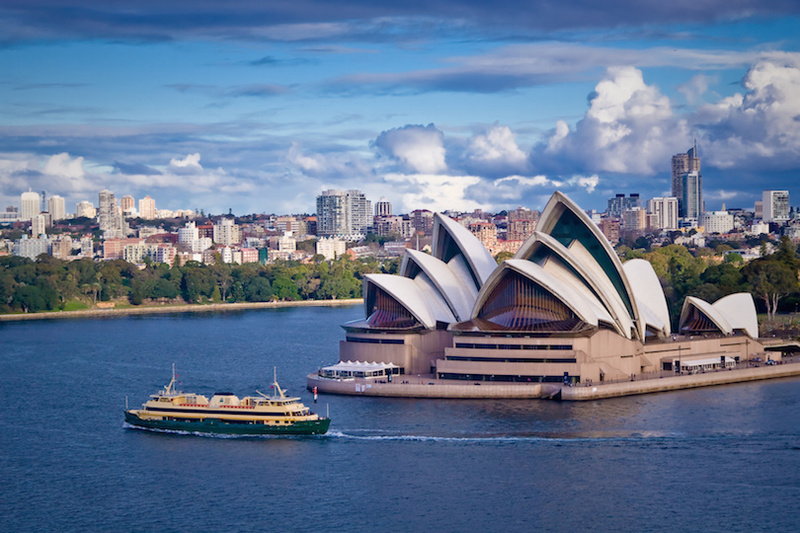 The Land Down Under has many splendors that shouldn’t be overlooked. 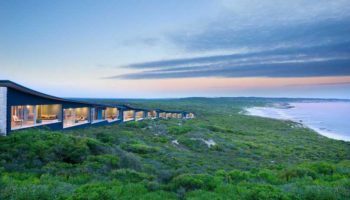 For those who are planning to make their next great getaway to this large island in the Southern Hemisphere, it’s always a wise notion to ensure that you pre-plan for your adventure by creating a must-see list of destinations. 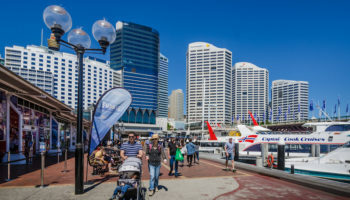 While most people initially think of Sydney as their “go-to city” when heading down south to spend some time with the Aussies, there are actually numerous other attractions that are situated throughout the Greater Australian States that are as equally inviting, and just as historically and culturally scintillating as the main tourist hub in AU (Sydney) is. 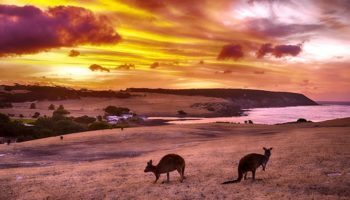 So before you get on board that jumbo jet and make your way across the ocean to a faraway place where they really do grill shrimp on a “barbie,” be certain to note these fascinating destinations in Australia. 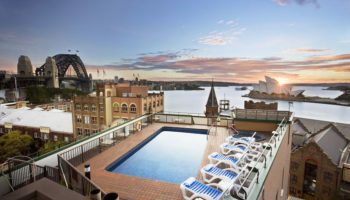 This is a must-see paradise that is equally as comparable to Sydney and that is surrounded by crystal clear ocean waters, tons of tourist attractions, shops, eateries and much more. With more than 3 million residents, one would never think that this metropolis had rather humble beginnings as a gold rush town in Victoria during the 1800s. 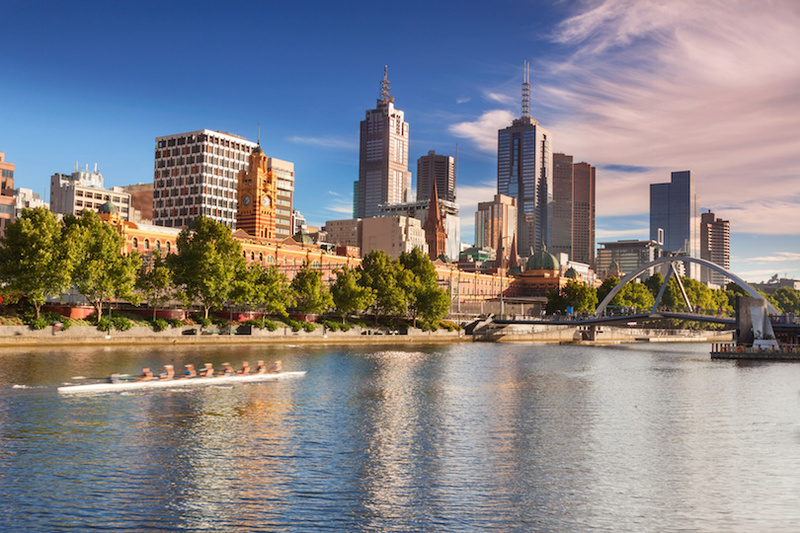 If you are staying at a hotel in Melbourne, make sure to jot down the following prime attractions into your must-see list: The Immigration Museum, Gold Treasury Museum, Old Melbourne Gaol (Jail), National Gallery of Victoria, Scienceworks, Royal Botanic Gardens, Fitzroy Gardens, Treasury Gardens and Melbourne Aquarium. 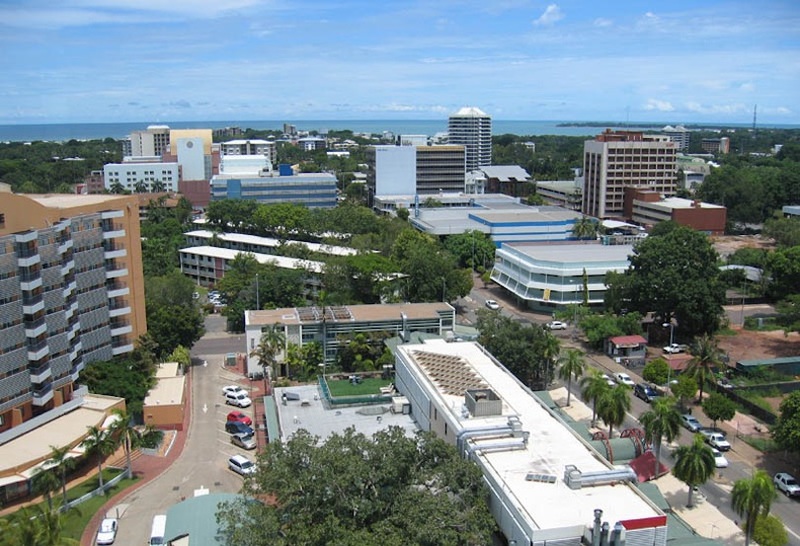 If you have time while in Australia, head to the Northern Territory—where you will find the historical town of Darwin. Settled by the Dutch and the French in 1864, and rich with war history, particularly WWII – where it served as a naval allied base and was attacked 64 times by the Japanese; something few people actually know – you can use Darwin as your central hub for soaking up some rich history of these people’s and their land, as well as trekking out to other nearby attractions that include: Kakadu National Park, Arnhem Land, Jim Jim Falls, Litchfield National Park, Darwin Crocodile Farm, The Larapinta Trail, The Olgas and Devil’s Marbles Conservation Park. Ever wonder what the world’s largest sand island looks like? 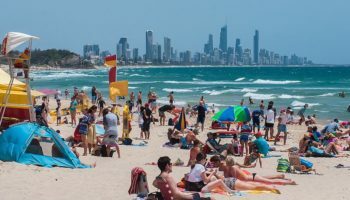 If you do find yourself in South-East Queensland, then you need to make sure that you add this island to your list of tourist destinations in Australia. 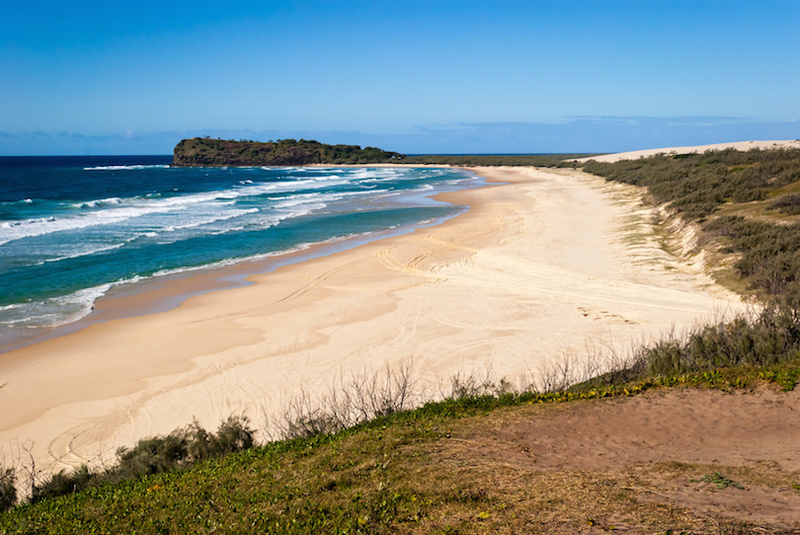 This tropical retreat spans 184,000 hectares and stretches over 120 km off the beautiful Fraser coast. Formed nearly 10,000 years ago – just after the passing of the last Ice Age – is one of the oldest living coral reefs in the world, and also is one of the largest, too. This reef stretches more than 1,250 miles spanning an area of more than 135,000 square miles, and is aptly named as one of the “Wonders of the World.” But the beautiful coral isn’t all that you get to see, there are more than 2,000 different kinds of fish and more than 500 species of coral polyps. 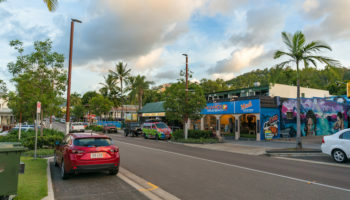 If you really want to enjoy smooth access to this amazing and must-see site, make sure that you visit two towns nearby: Cairns and Townsville. This post was written by freelance writer for Expedia, Erica Gustafson who loves to travel blogs about her adventures on a daily basis. Traveling is my hobby. So I need lots of information to hangout with travel. When I have found this site from then its giving me lots of information. This information everybody should know for their next travel. 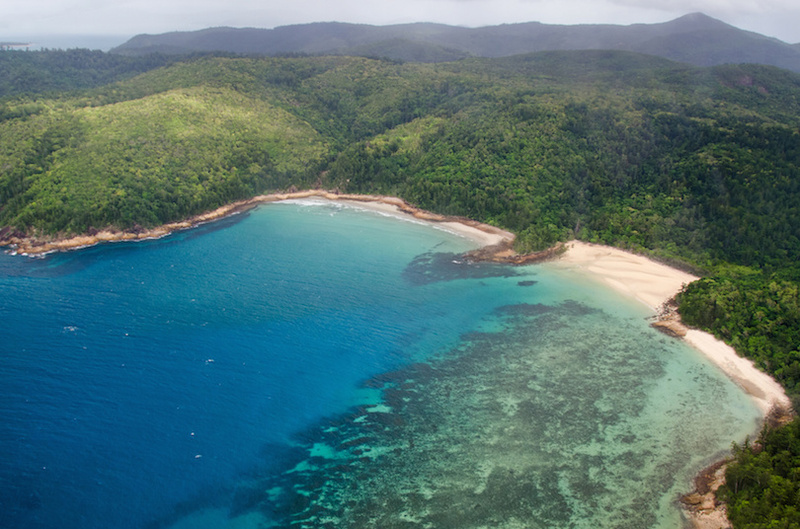 Everyone talks about having to see the Great Barrier Reef before you die…and they’re right! It’s one of the most amazing things this world has to offer, and I recommend everyone see it at least once before they die. Wow, these photos are purely breathtaking. Esp. 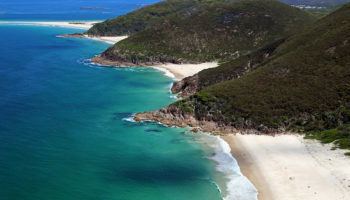 Fraser Island. It sounds (and looks) gorgeous. I would love to visit all of these places one day. 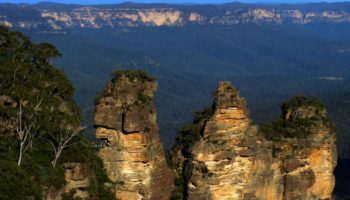 My friend just returned from a trip down under and shared many amazing photos. 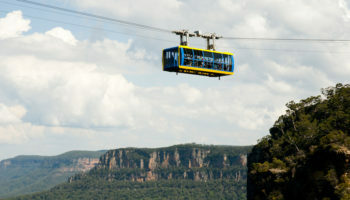 I would love to visit Australia again I was born there. 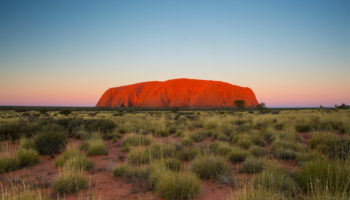 If you want to experience the true Australia, you need to visit the Outback. 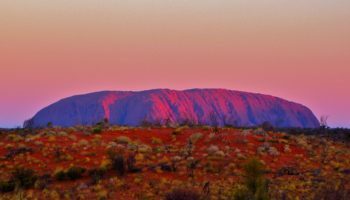 From Alice Springs take a day trip to the West MacDonnell Ranges visiting Standley Chasm (arrive just before noon when the sun is directly above) and, among others, Ormiston and Glen Helen Gorges. And while everyone raves about Uluru, Kings Canyon is far better. Climb its rim and admire the raw beauty. Karijini National Park, in Western Australia, has many spectacular gorges, especially Hamersley Gorge where the rock is layered and folded in multi colours. 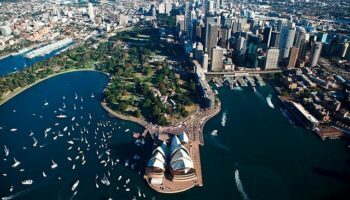 I’ve travelled around Australia five times, and for many months at a time and I love Australia.